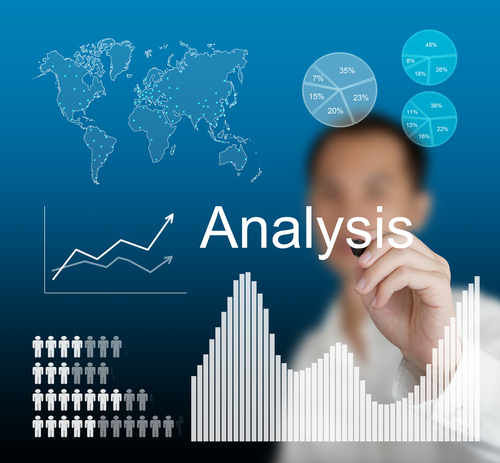 A marketing analysis is a study of the dynamism of the market. It is the attractiveness of a special market in a specific industry.Marketing analysis is basically a business plan that presents information regarding the marketin which you are operating in. It deals with various factors. Since Digital Medium has reached to its Mirage, it is become easy to access market data online through many third party Data Provider like Google and Spyfu gives an insight to the market and the competitors and surface their Marketing Strategies. We have delivered the Market Analysis Report to many local and international internet retailers which has helped them to take risk from the online venture.